Raymond P. Lang died suddenly on Friday, March 23, 2018 in his home. He was the devoted and loving husband to Bernadette for 51 years. Loving Father to Raymond (Diana), Donna Wilson (Kenneth), George and Richard. Beloved Pop-Pop to Kenneth, Kayla, Zackary, Raymond III, Jenna and Andrew. He is survived by sister June Russo and John Lang. Raymond was born on September 21, 1943 and grew up in Greenpoint, NY. He was a veteran of the U.S. Navy and worked for the New York Telephone company for 40 years. He and Bernadette were married on August 28,1966. 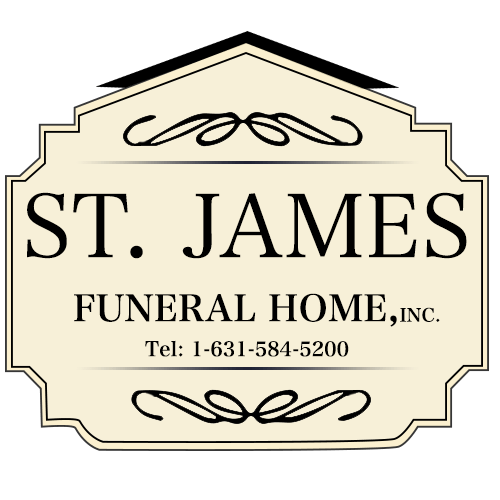 In 1971, they started and raised their family in Brentwood, NY for 20 years until they moved to St. James NY. After their son George was born, he became very active with United Cerebral Palsy of Greater Suffolk. 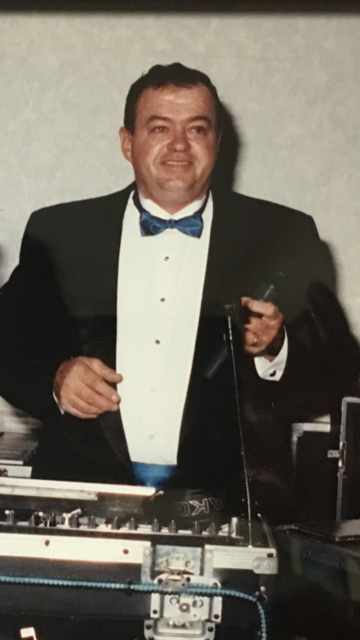 One of his greatest passions was for music and he enjoyed many years having the opportunity to entertain his family, friends and countless others with Ray-Dette Sounds. Some of his happiest days were spent boating on the Great South Bay and later on becoming "snowbirds" at their house in Port St. Lucie, Florida. Raymond's biggest accomplishment was his family. He spent all of his energy being the best husband and father he could be. There is no doubt that anyone who knew Ray would deny his complete Love and Devotion to his children, especially for his son Georgie.